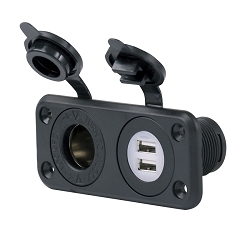 Ring terminals are the most secure type of tongue style connectors because they cannot slip off a screw or stud. They should be used on all critical circuits. ABYC calls for the ring size of the terminal to match the size of the screw it is connecting to. 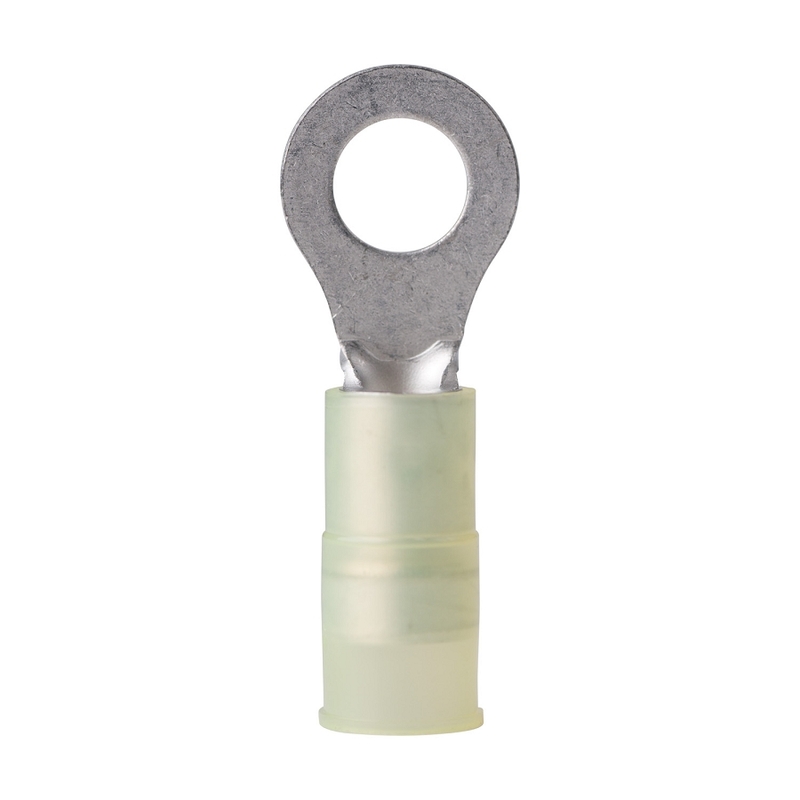 These 1/4" rings match the size of the screw in the 2500 series of terminal blocks by Blue Sea.